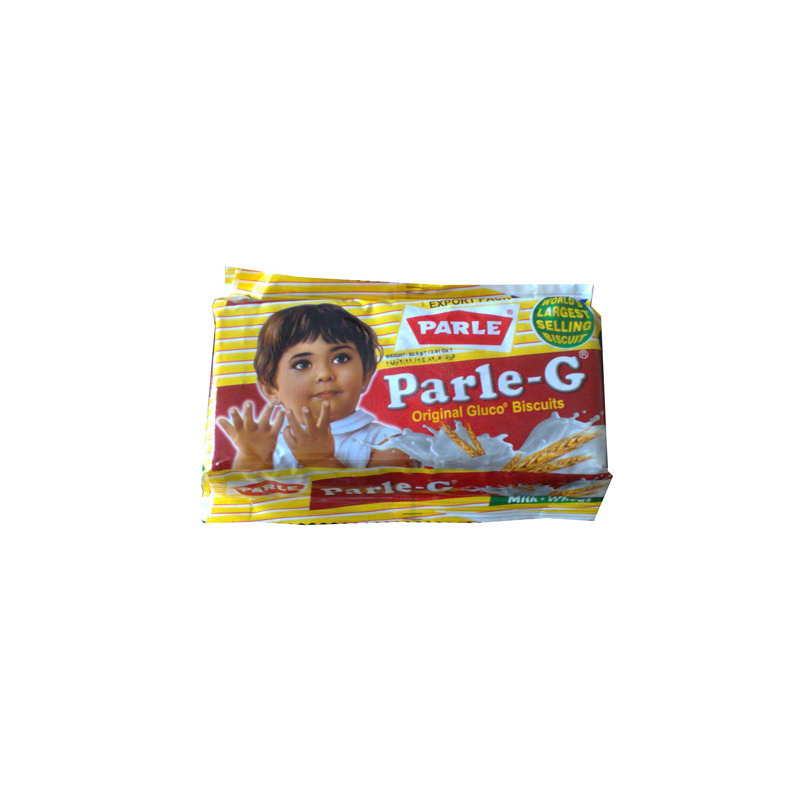 Filled with the goodness of milk and wheat, Parle G has been considered a nutritious, healthy and tasty snack for children and adults alike, for over 65 years. In this light and easy-to-carry packing, Parle G biscuits are the ideal, healthy snack for a trip or holiday. Filled with the goodness of milk and wheat, Parle G has been considered a nutritious, healthy and tasty snack for children and adults alike, for over 65 years. In this light and easy-to-carry packing, Parle G biscuits are the ideal, healthy snack for a trip or holiday.